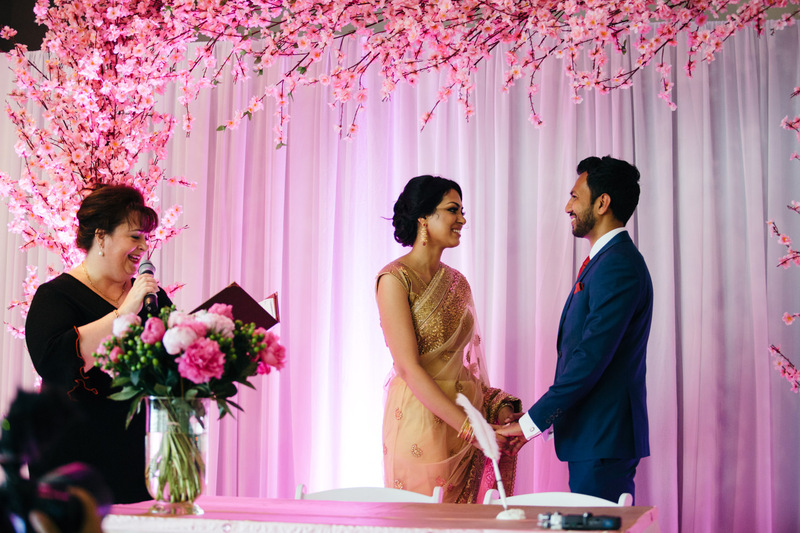 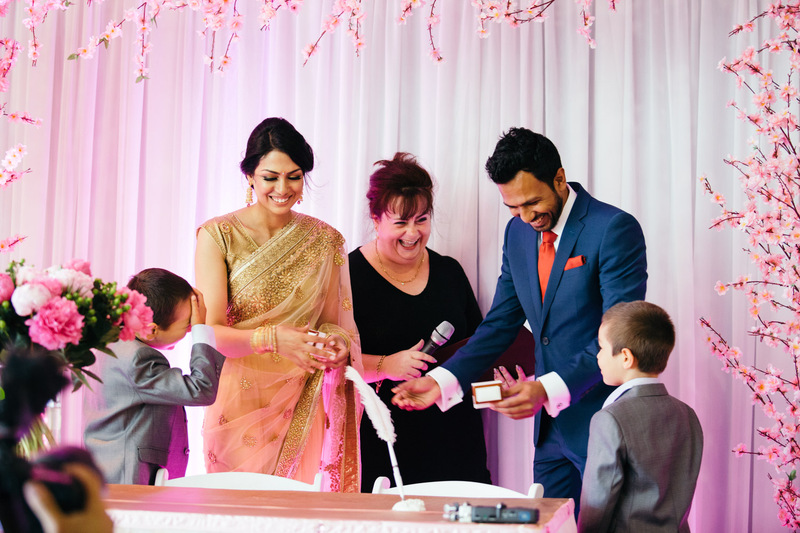 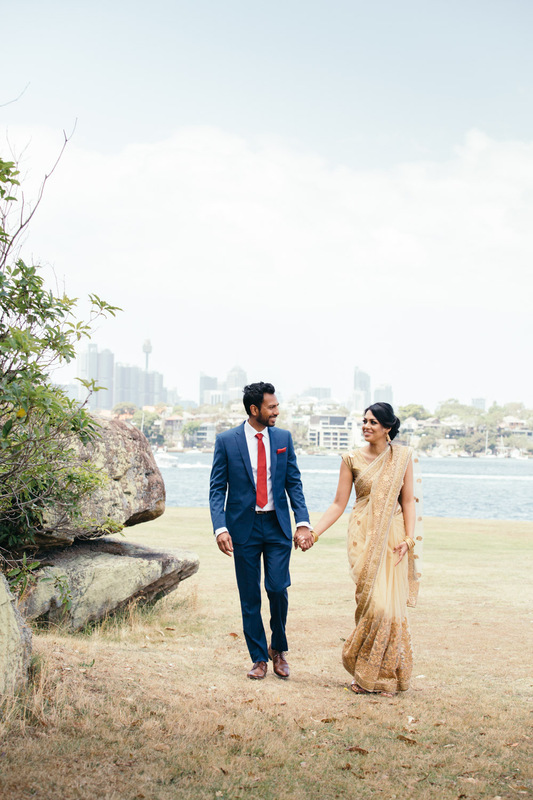 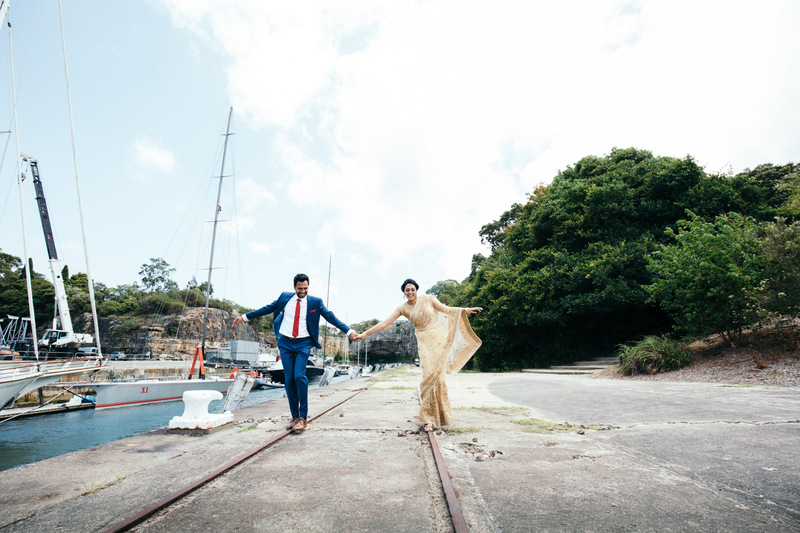 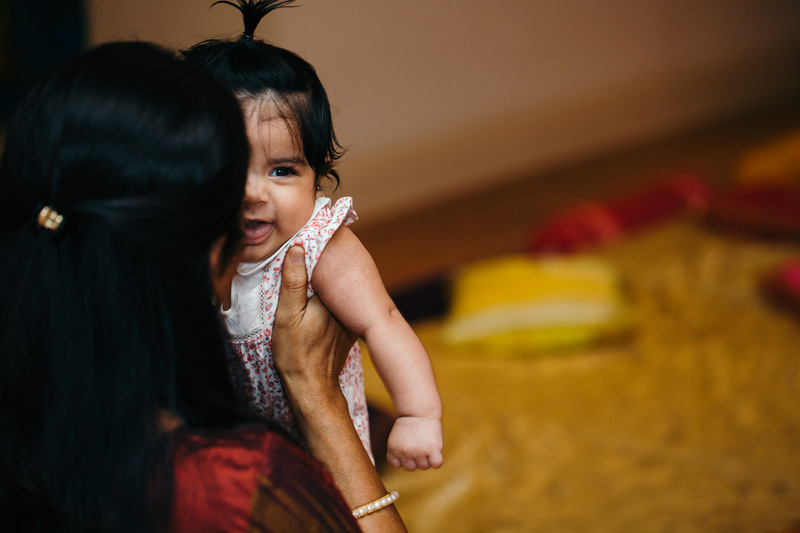 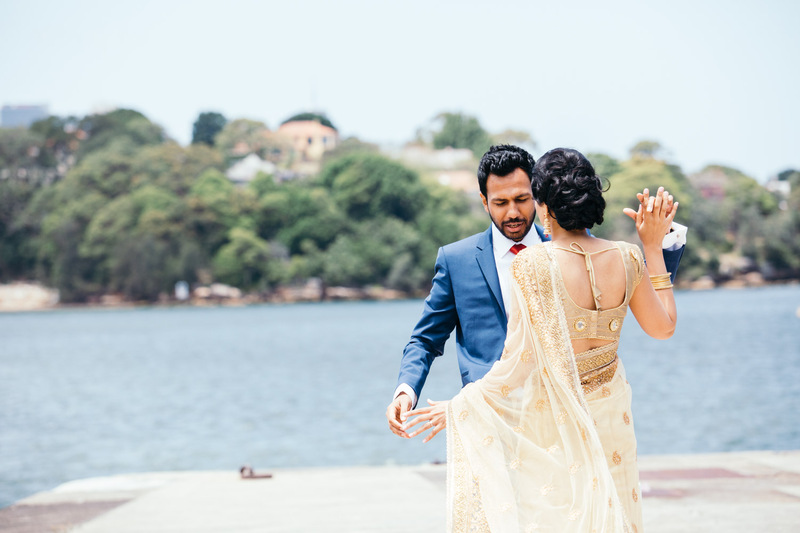 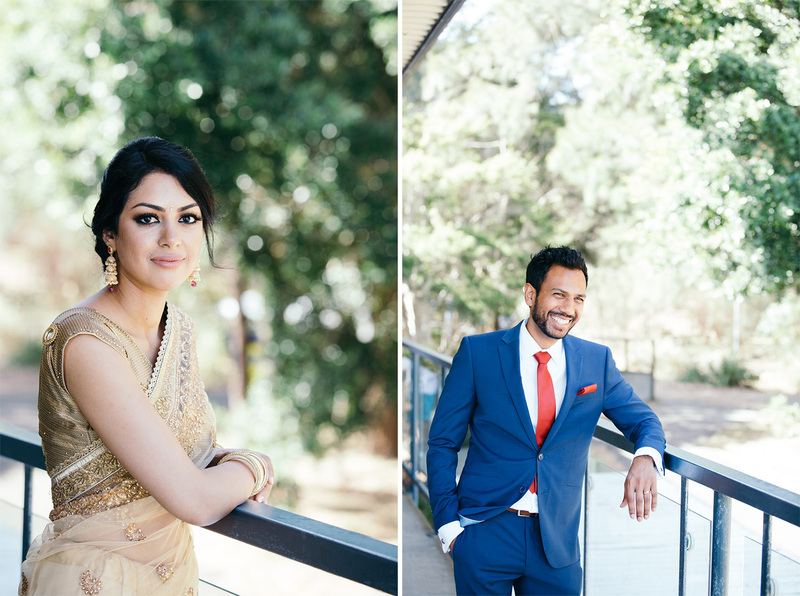 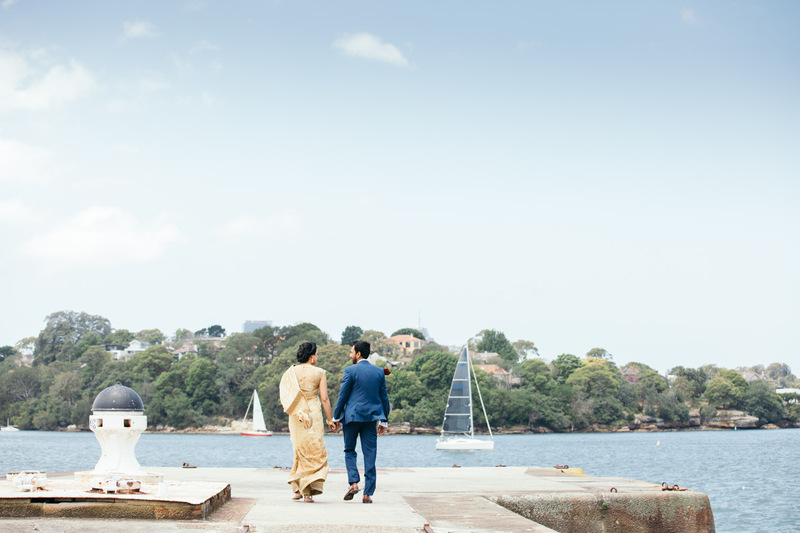 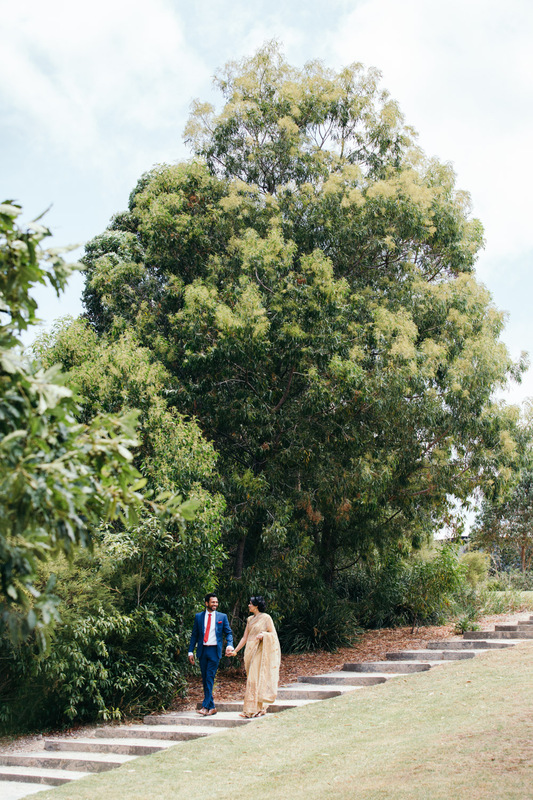 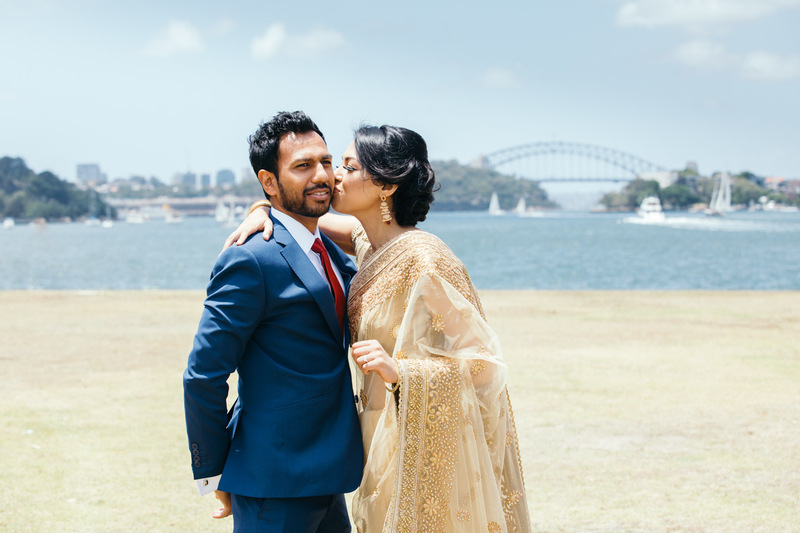 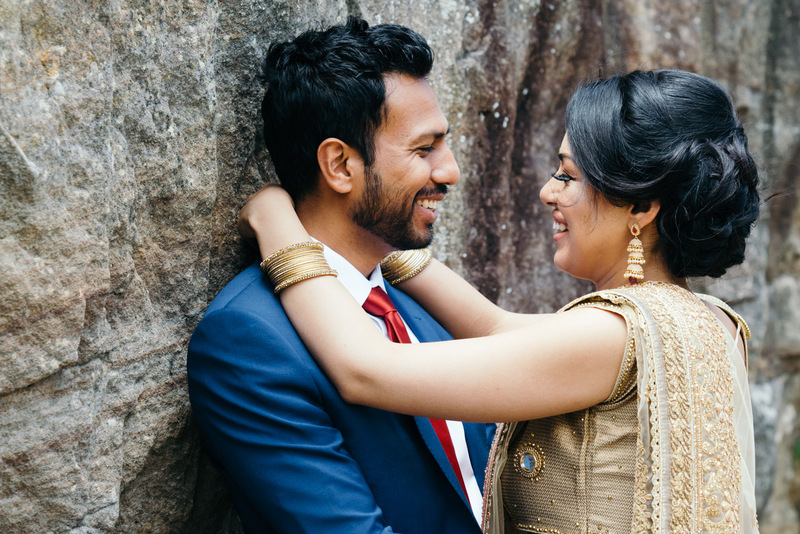 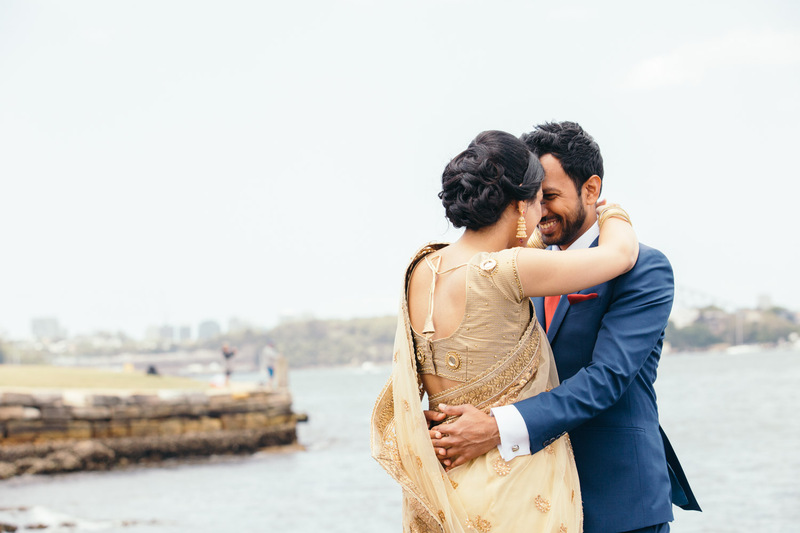 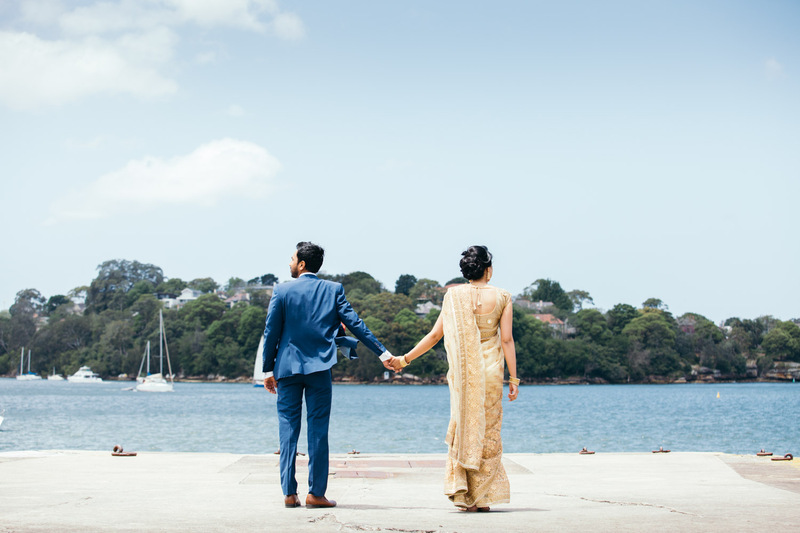 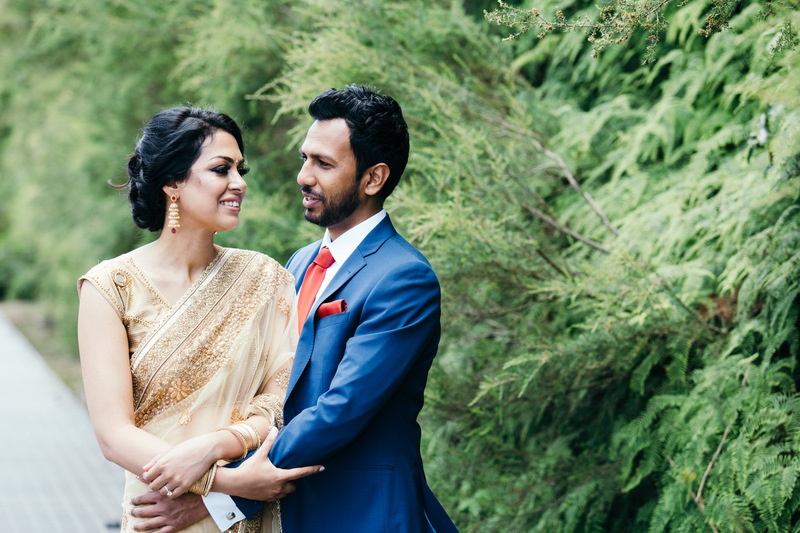 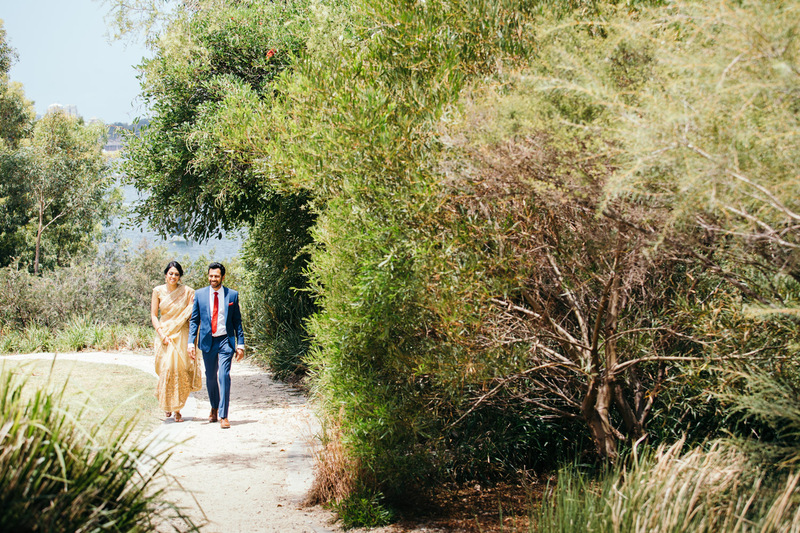 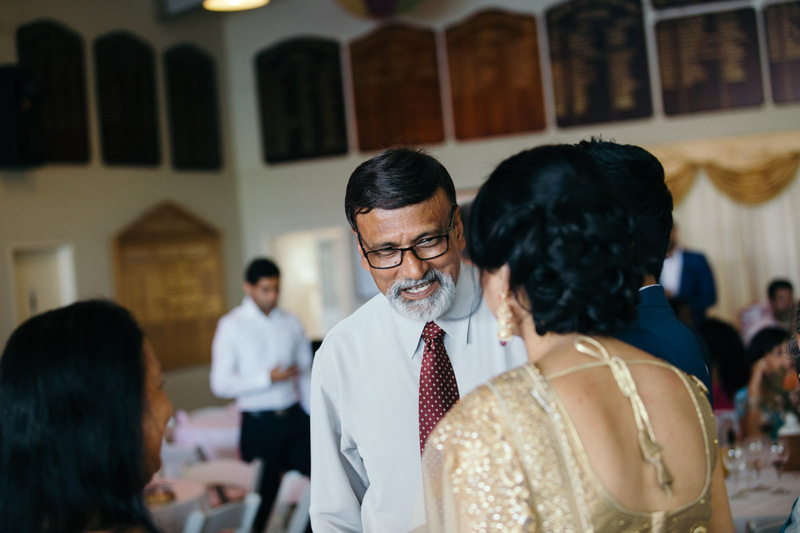 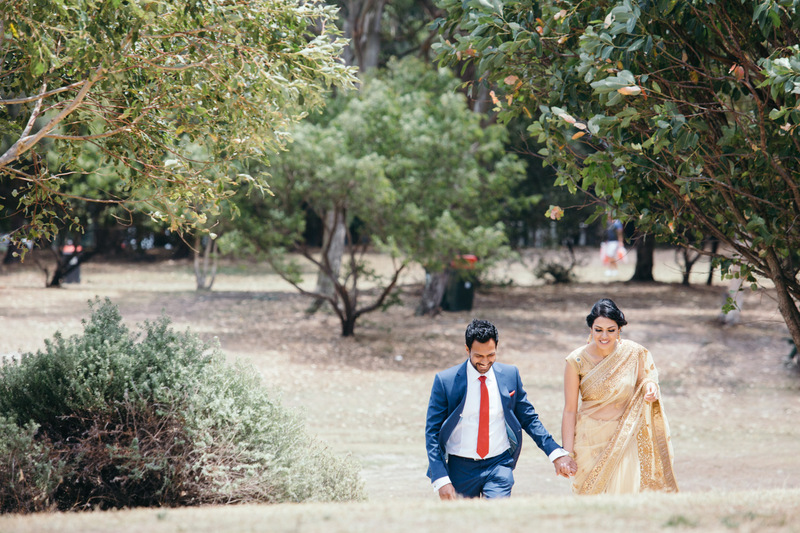 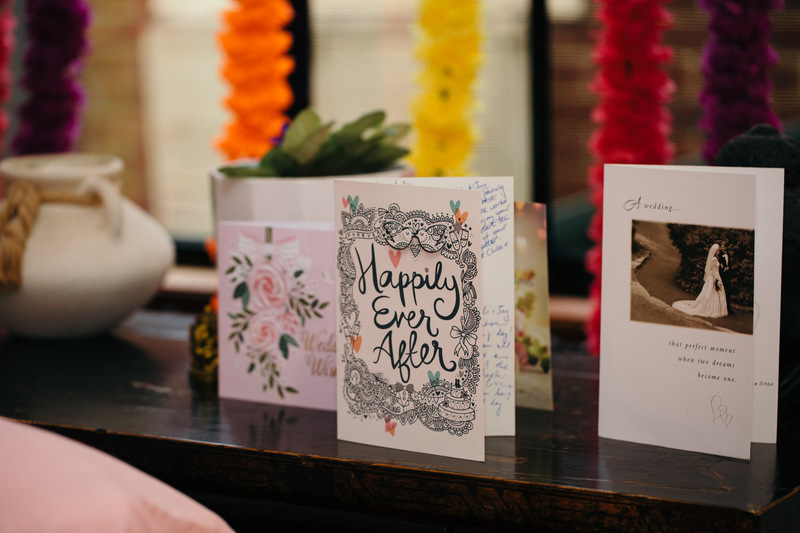 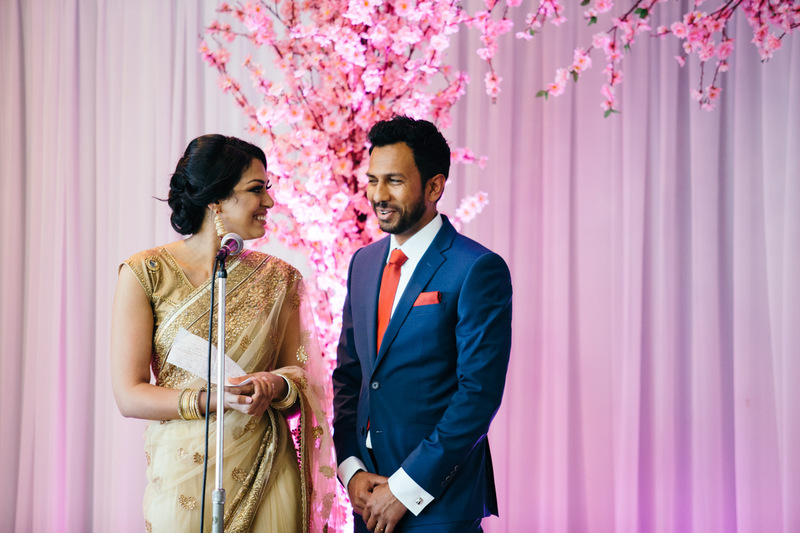 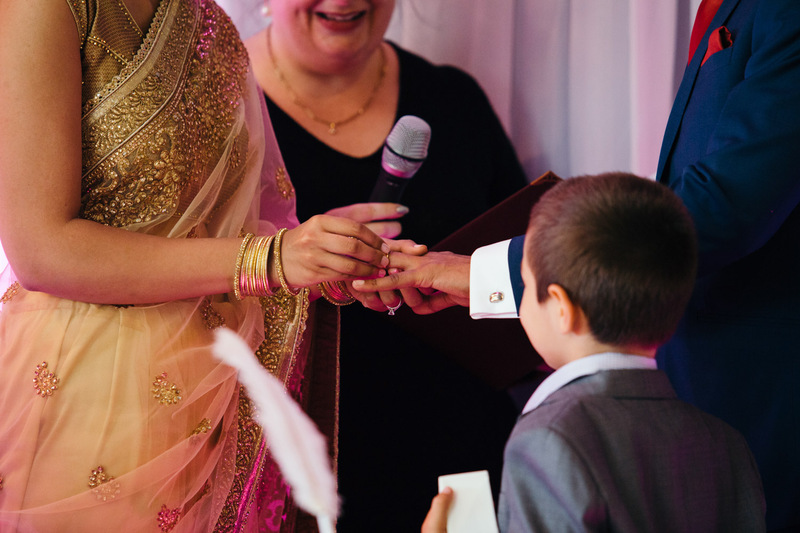 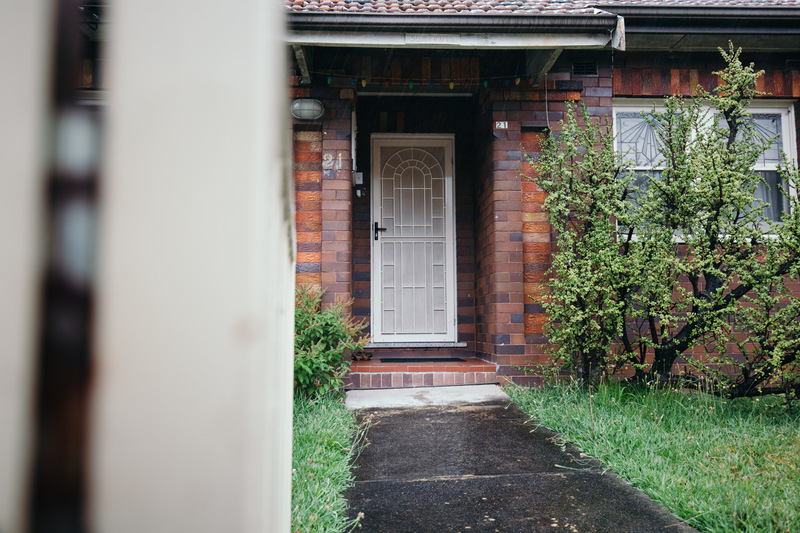 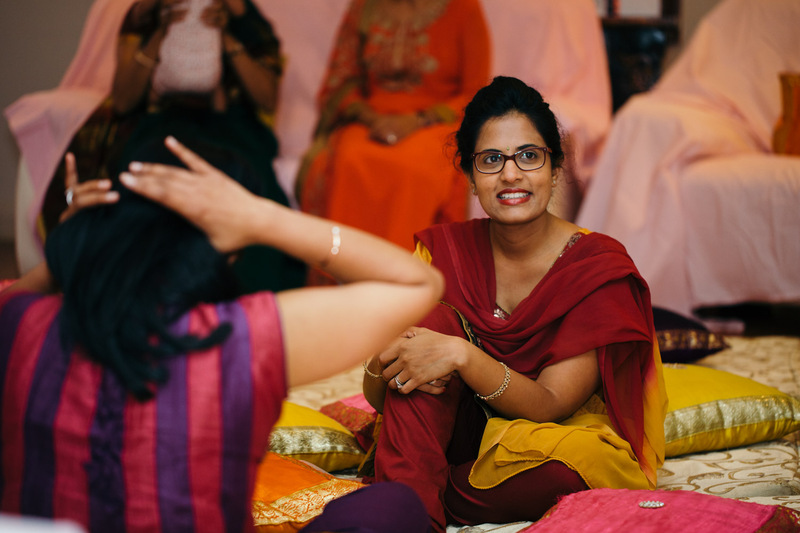 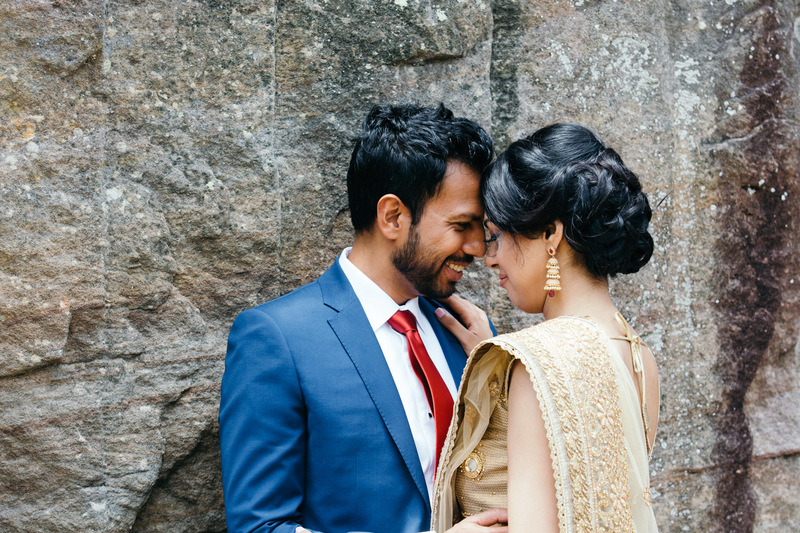 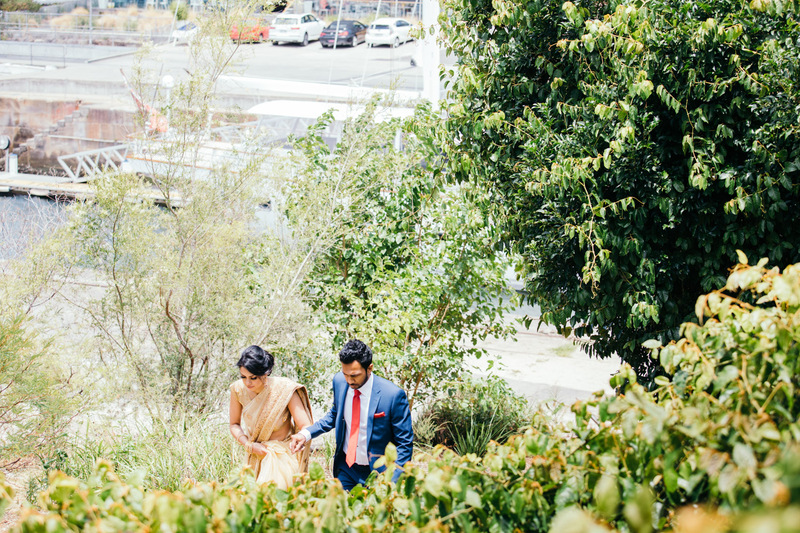 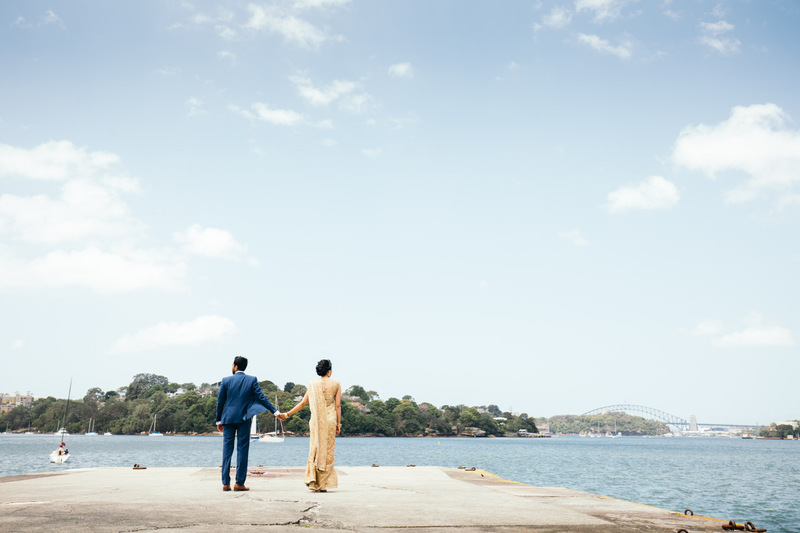 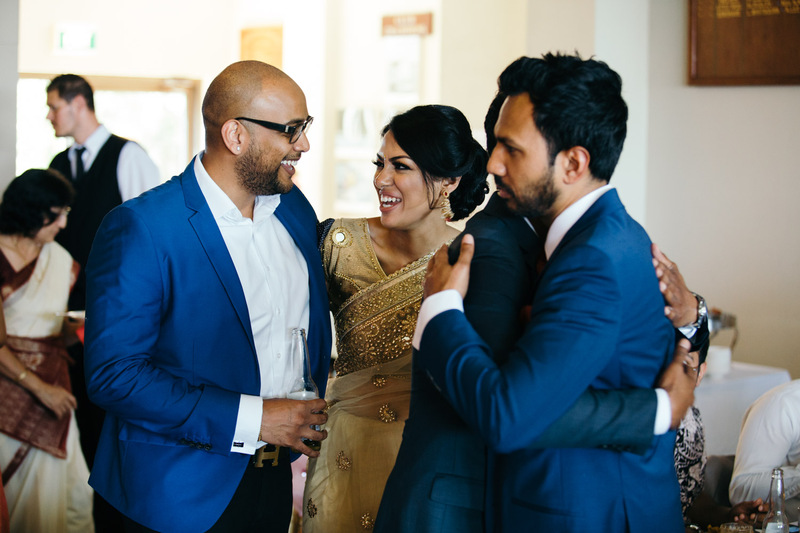 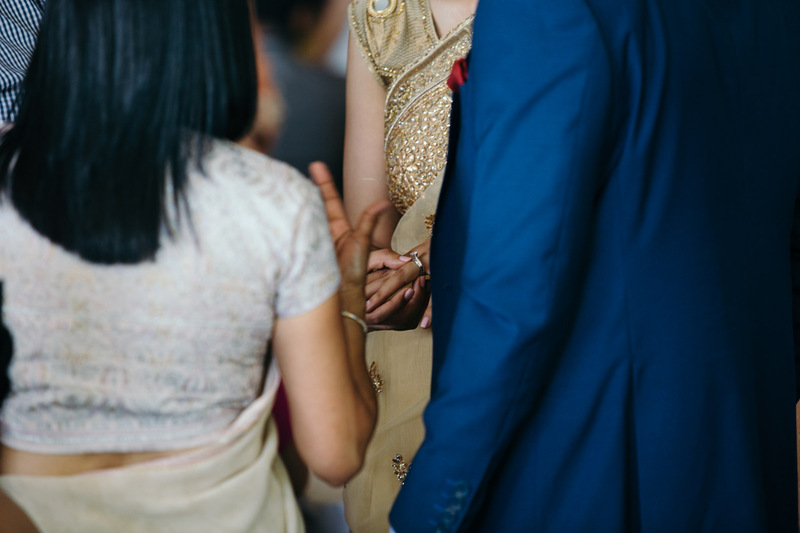 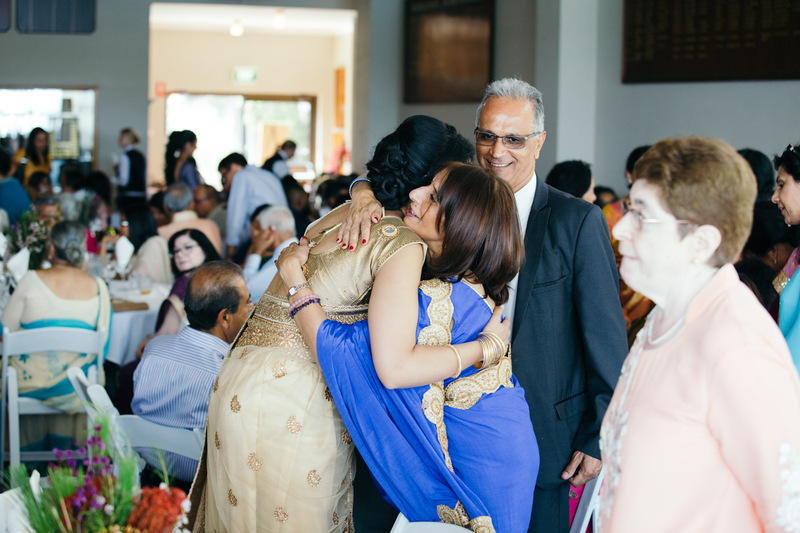 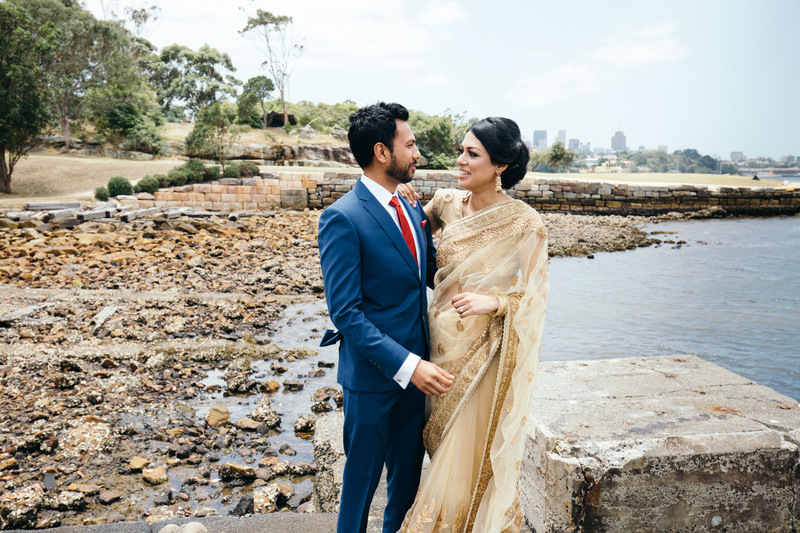 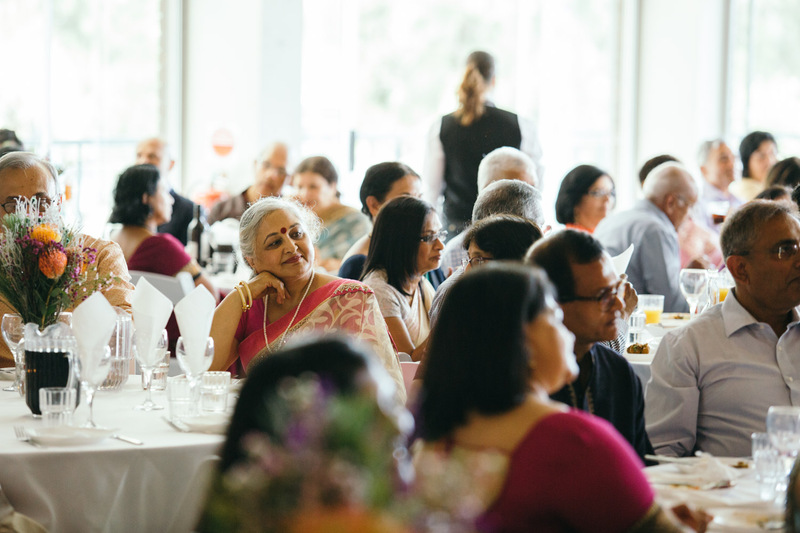 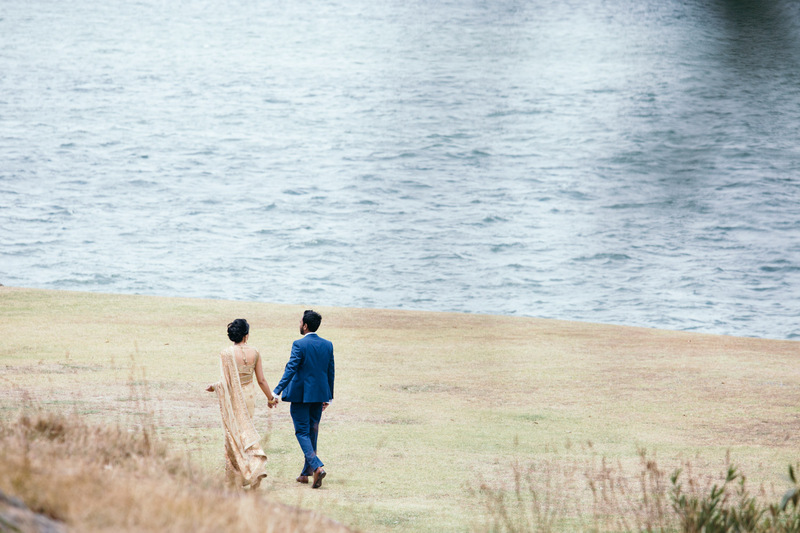 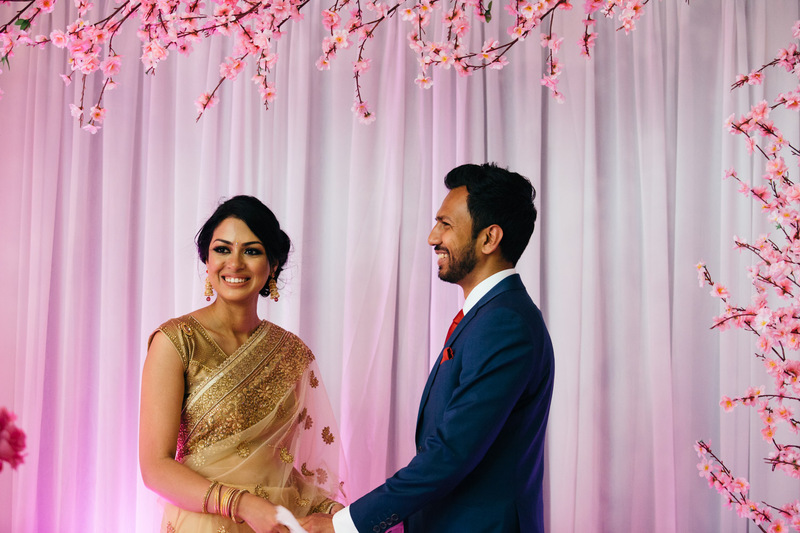 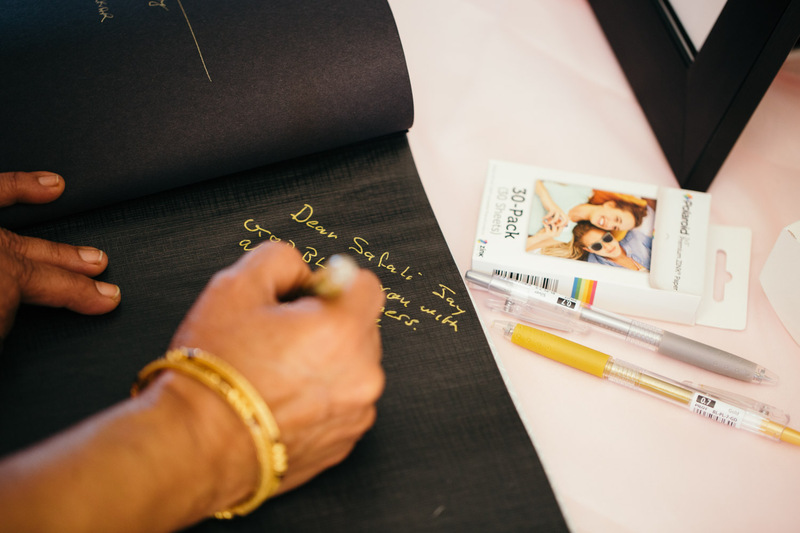 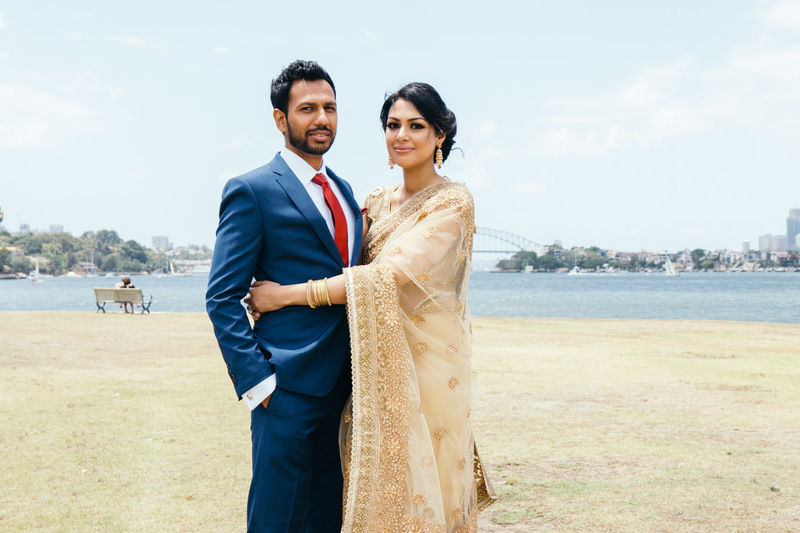 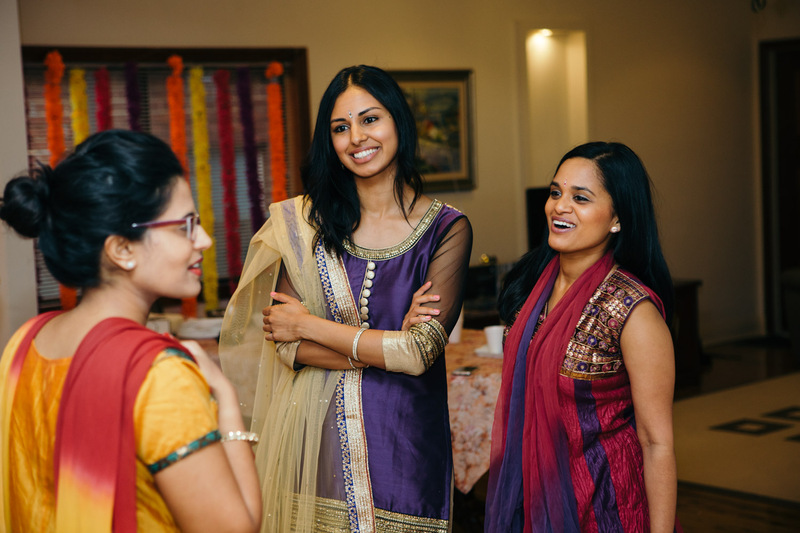 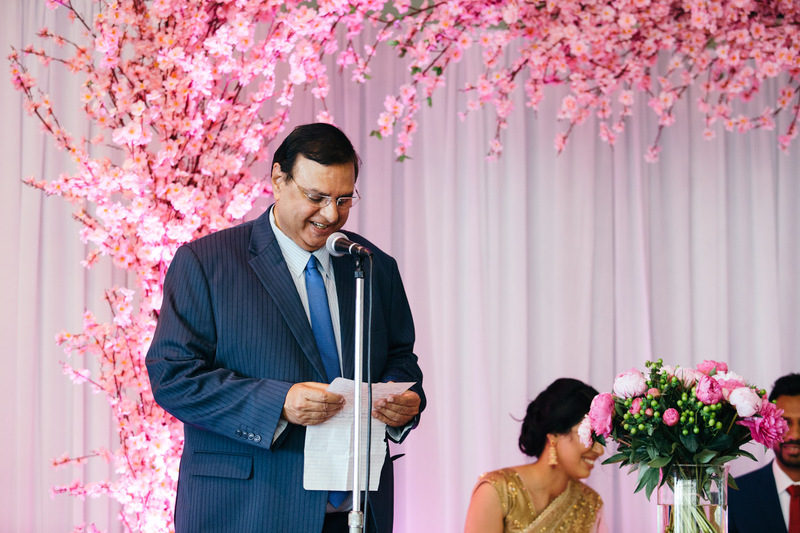 Shefali and Jay were destined to wed in Thailand, but couldn’t depart without hosting an Australian wedding to legalise their marriage here. 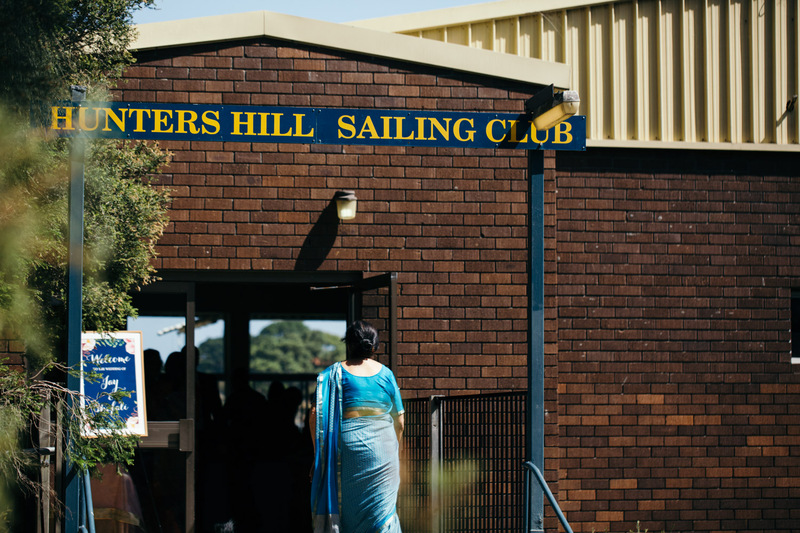 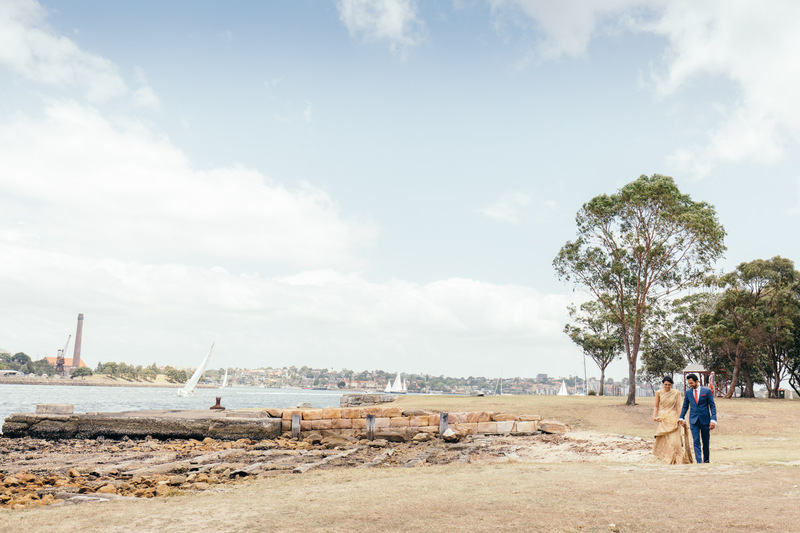 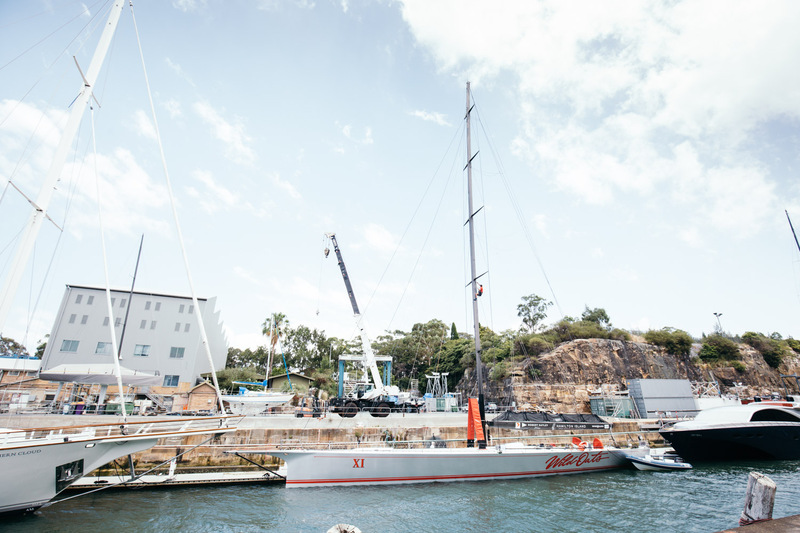 The planned a “small” get together (with around 100 people) at the Hunters Hill Sailing Club. 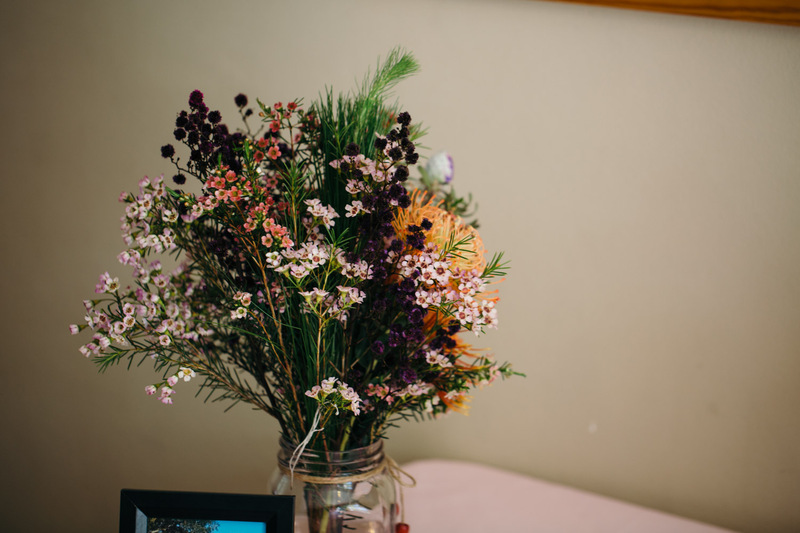 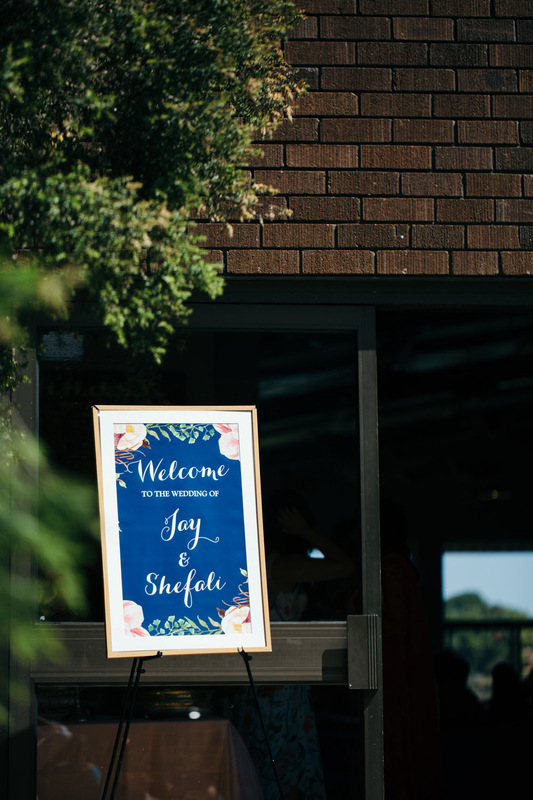 When you put your mind to it (and lots of family and friends), you can transform any venue into a reception showcasing your style. 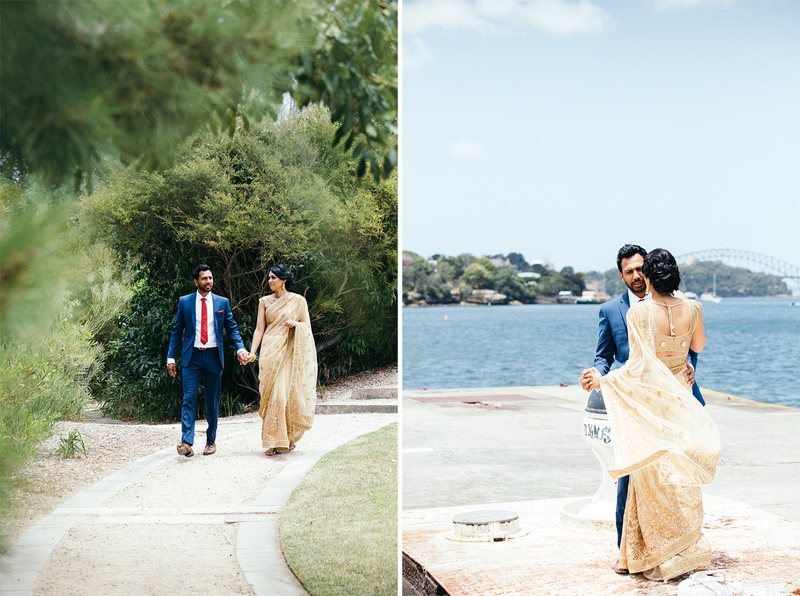 Shefali and Jay also requested cinema coverage of their special day, so we were only too happy to bring some extra cameras along. 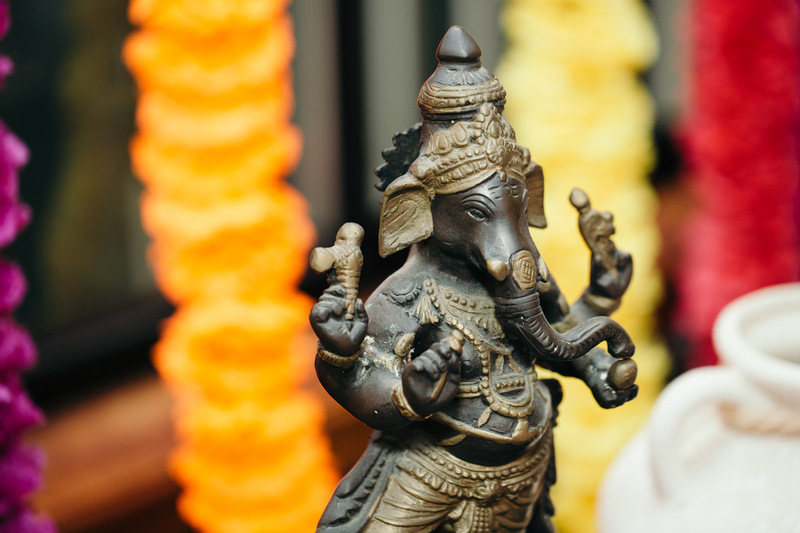 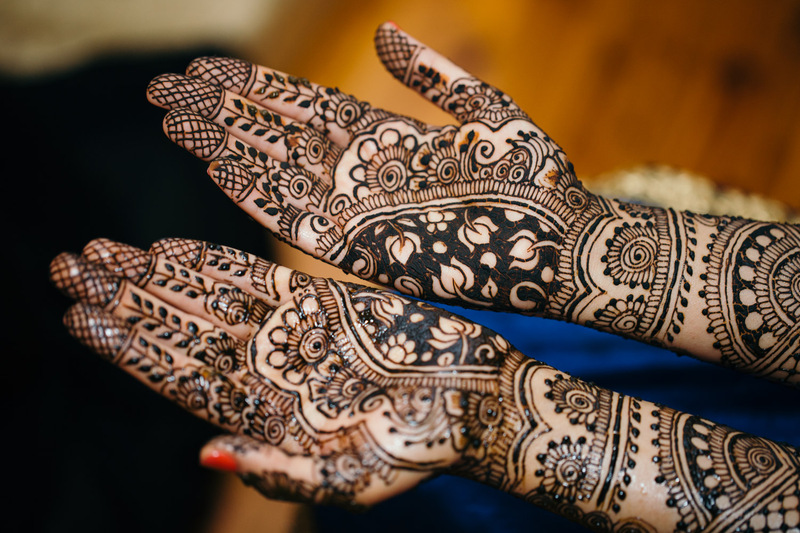 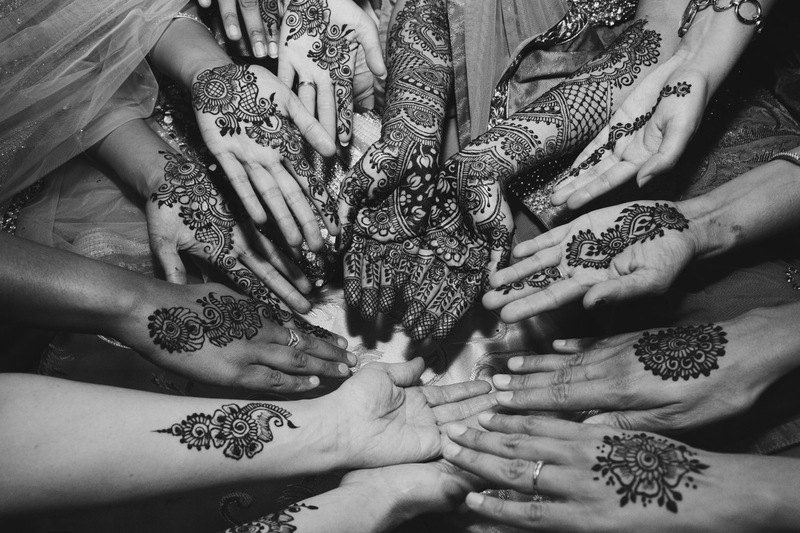 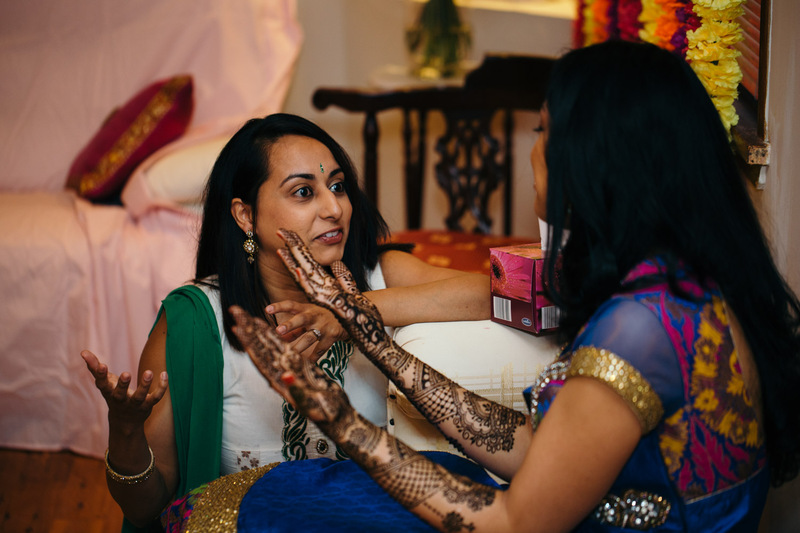 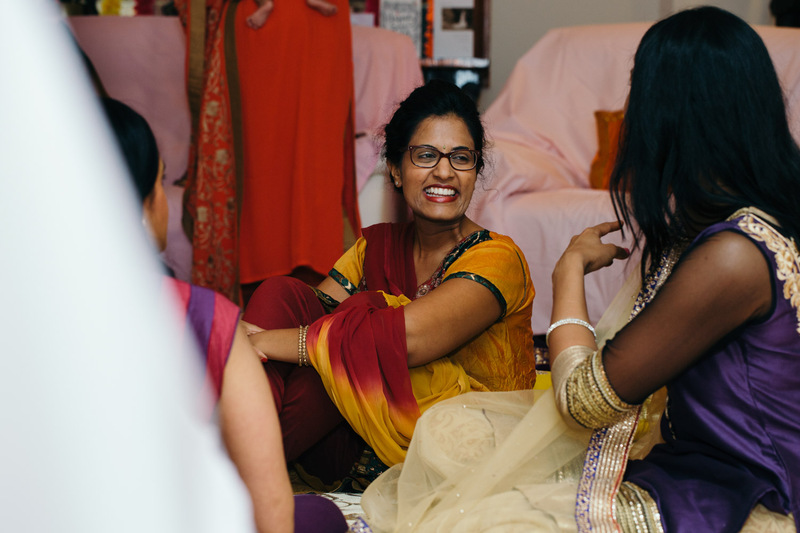 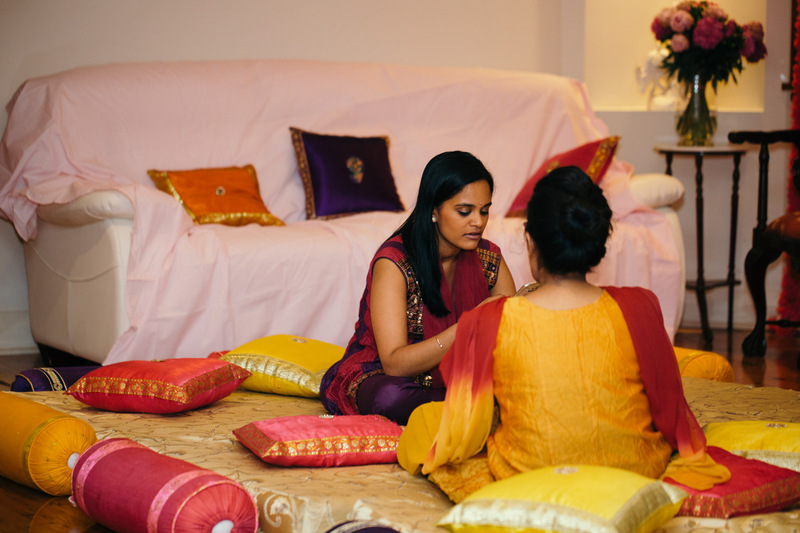 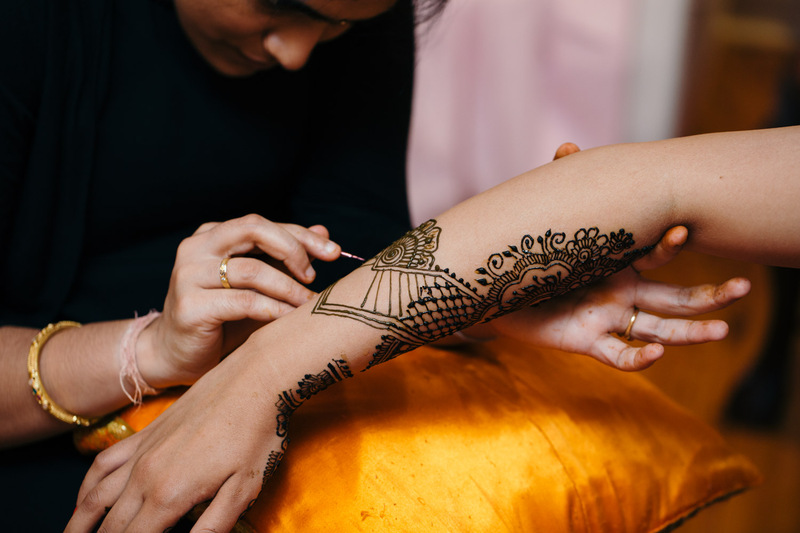 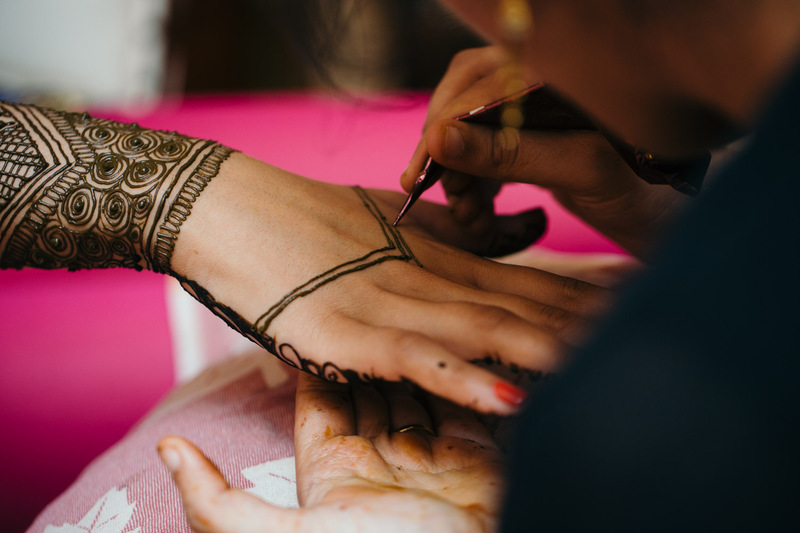 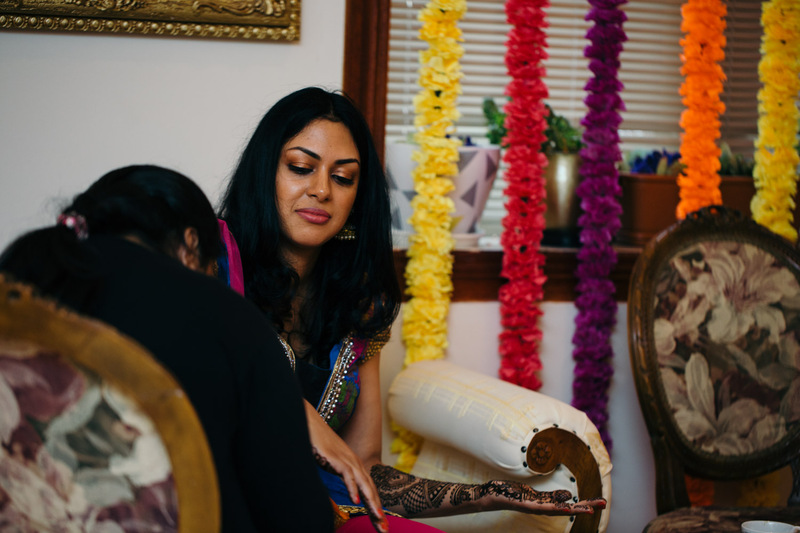 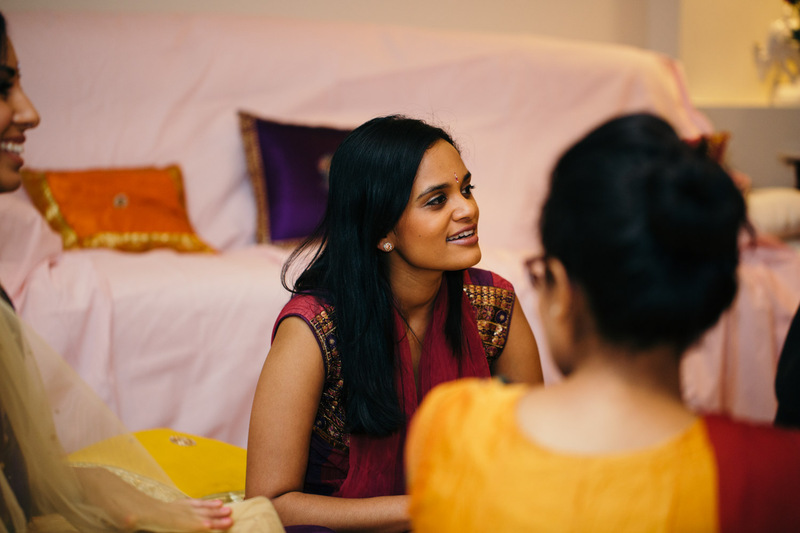 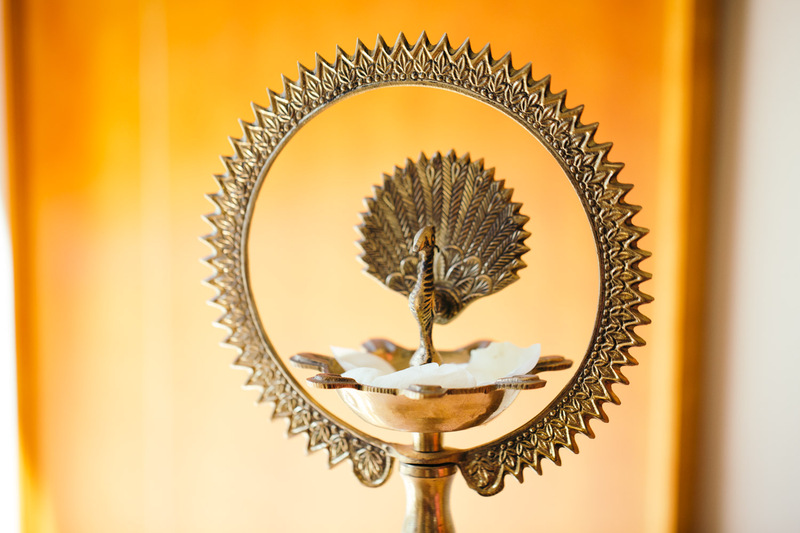 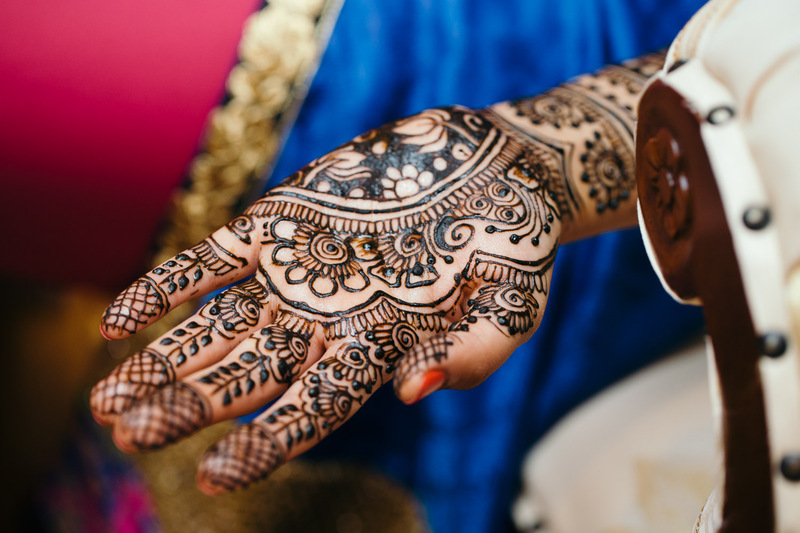 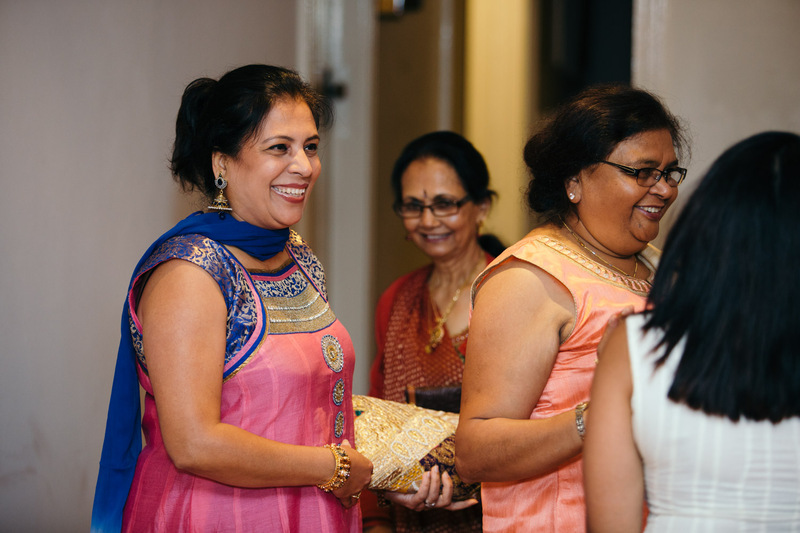 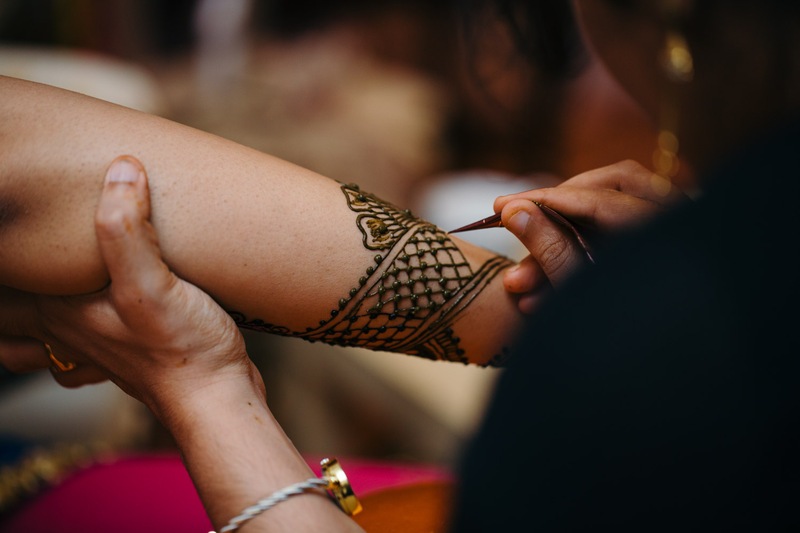 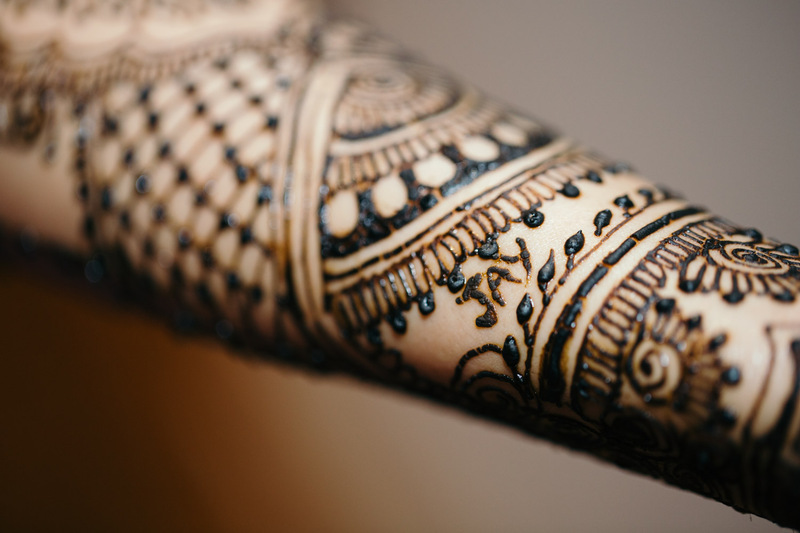 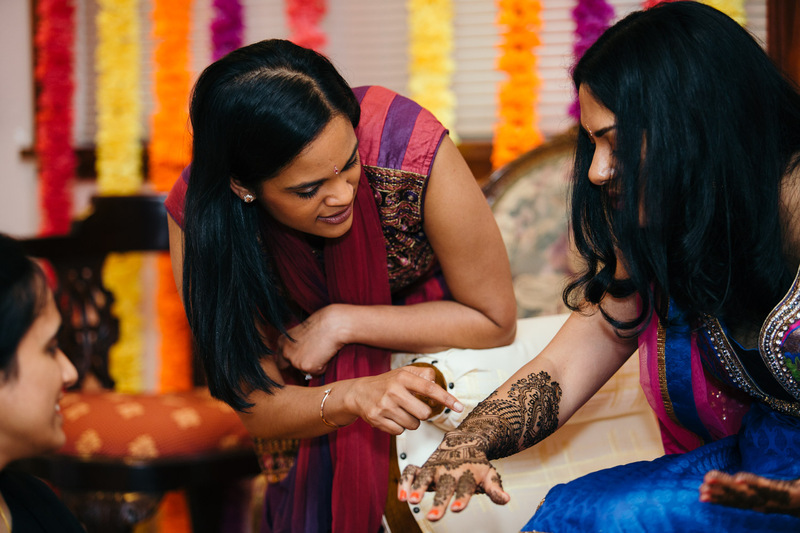 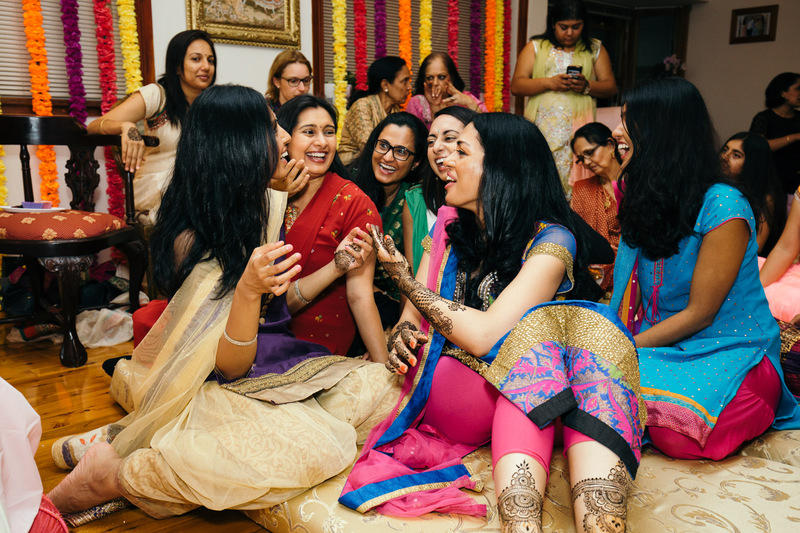 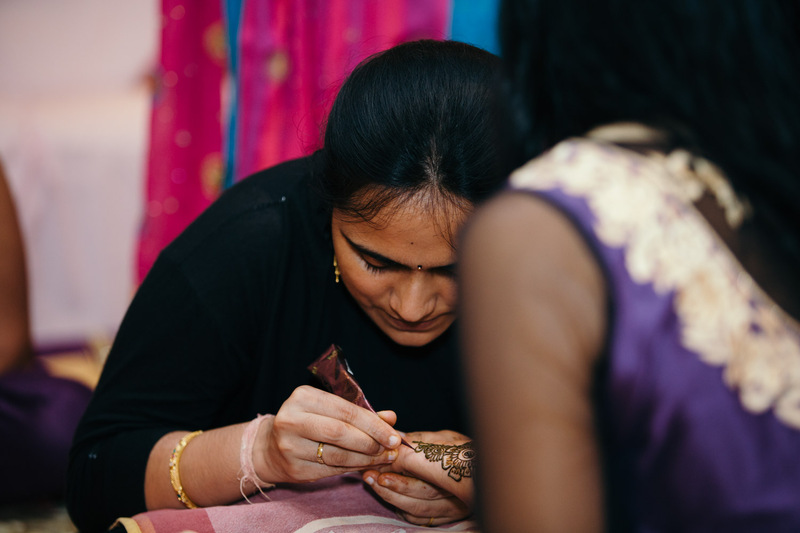 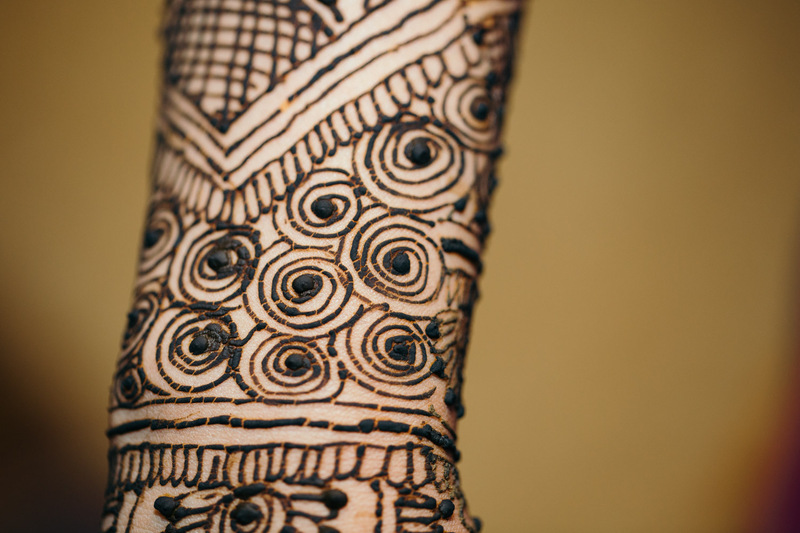 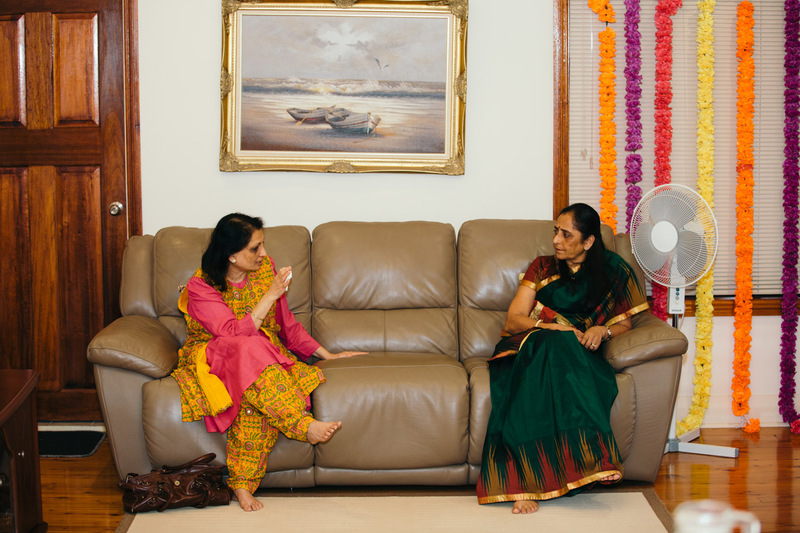 Later in the week Shefali invited us back to photograph her Mendhi night. 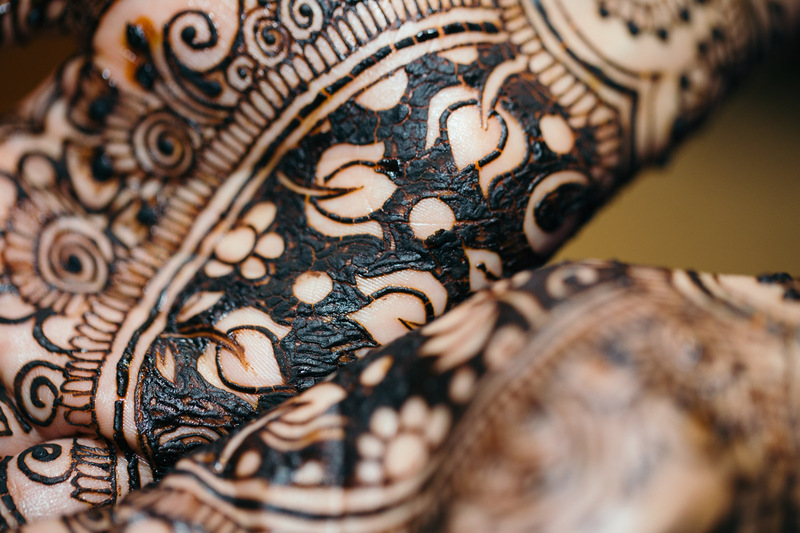 The detail in the Henna is simply amazing!